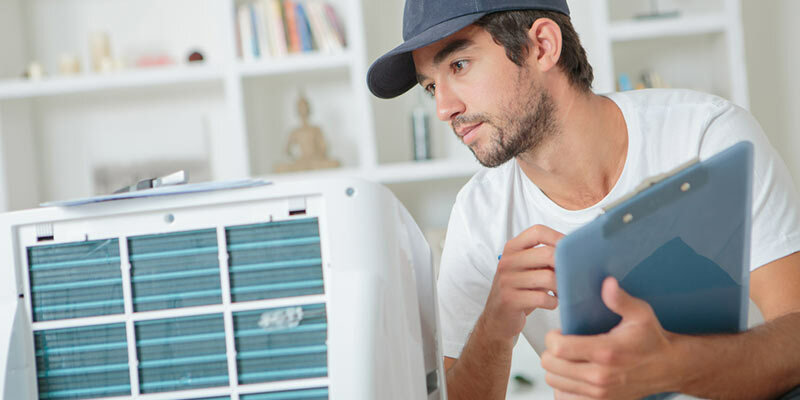 Every year, we get thousands of calls from customers who need help with air conditioner repairs or installation. We understand the importance of feeling comfortable in your home, and the right air conditioning setup can make a major difference. Most people think that air conditioners simply lower the temperature in their home by pumping cool air in, but in reality, the process involves removing warm air from your house and cycling it back in as cooler air. In fact, think of your air conditioner as a refrigerator without the insulated box, since it uses the evaporation of a refrigerant to provide cooling. Air conditioners aren’t one size fits all, and an improperly-sized air conditioner can result in poor performance and high energy bills during the cooling season. At One Hour Heating & Air Conditioning services, we offer in-home assessments to determine why your current AC system may not be functioning the way it should. If a replacement system makes more sense than a repair, we’ll be in the best position to recommend the right unit for your space and needs. Don’t hesitate to contact Hagee Plumbing today with questions about air conditioning repairs, installation, and maintenance. Specializing in residential air conditioner installation, Hagee Plumbing is dedicated to keeping clients cool. No job is too big or too small, and we delivers completed customer satisfaction on every projects. We also offer a wide selection of air conditioners to suit your space, preferences, and budget. When you work with Hagee Plumbing, our trained services technicians will sit down with you to discuss your needs and help you find the best air conditioning system for your home. We pride ourselves on working hard to provide top quality and complete customer satisfaction on all air conditioning installation jobs. So whether you’re looking for a central air system, a window or wall unit, or a split system, you can count on the team at One Hour Heating & Air Conditioning for prompt, reliable air conditioning installation. Why Choose Us When You Need Air Conditioning Service? Specializing in residential air conditioning repair, Hagee Plumbing is committed to keeping clients comfortable at home. No one wants to suffer through a sweltering summer without an air conditioner, and at Hagee Plumbing, we’ll get your system back up and running quickly and efficiently. 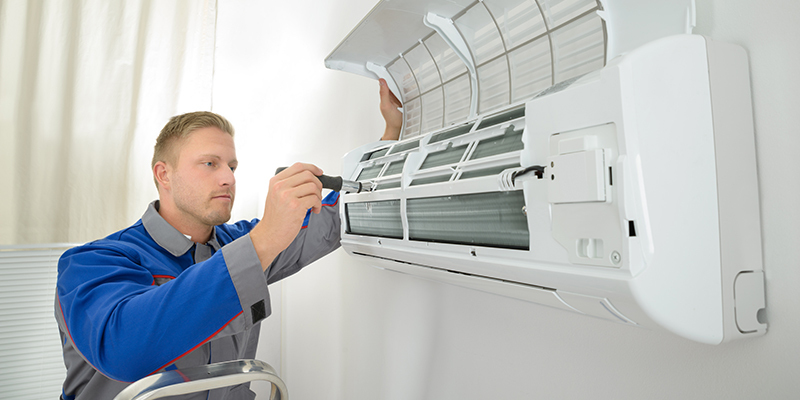 No job is too big or small, and we guarantee complete customer satisfaction on every air conditioning repair project we take on. As your heating system gets older, it may stop providing the level of comfort you’ve come to rely upon during those cold winter months. 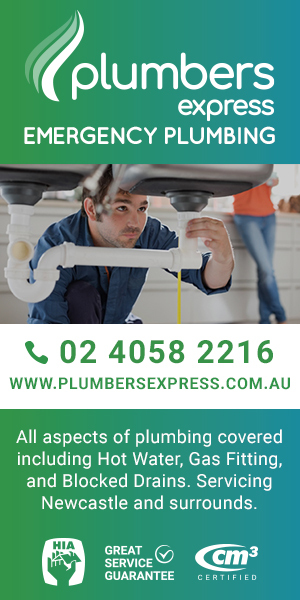 At Hagee Plumbing, we understand how important it is to have a heating system that functions properly. 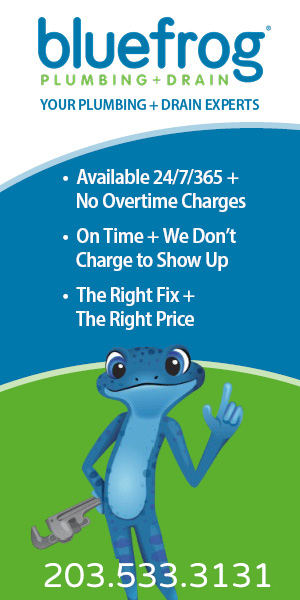 That’s why we pride ourselves on our quick and efficient repair services. If you suspect a problem with your heating system, contact Hagee Plumbing at once. We’ll arrive on the scene to diagnose the issue and implement a heating repair solution that works within your budget. 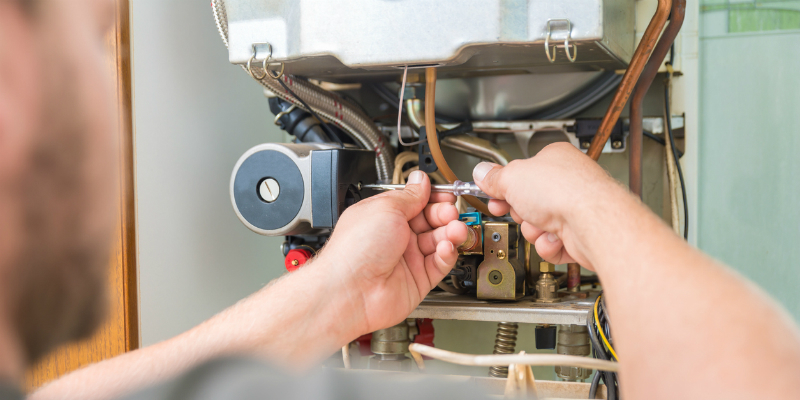 When it comes to repairing and maintaining your furnace, you can count on the team at Hagee Plumbing. A furnace is a major appliance whose job is to provide heat to an interior space through air, steam, or hot water. The most common fuel source for modern combustion furnaces in the United States is natural gas. Other common fuel sources include propane, fuel oil, coal or wood. The burner, which includes the heat exchanger, draft inducer and venting. Here, a flame is drawn into the heat exchanger by the negative pressure produced by the draft inducer. The hot gasses produced by the combustion of the flame pass through the chambers of the heat exchanger, heating its metal walls. The gasses cool as they transfer the heat to the heat exchanger and then enter the draft inducer blower to be pushed into the venting pipes. The exhaust gasses are then directed out of the house through the vent pipes. The blower, which creates a negative pressure on the intake side. This draws air into the ductwork return air system and blows air out through the heat exchanger and then into supply air ductwork for distribution throughout the home. The controls and safety devices, which include a gas valve, ignition control, igniter, flame sensor, transformer, limit control, blower control board, and flame roll out switch. A safety system must be in place to stop the flow of gas if the furnace ever overheats. At Hagee Plumbing, we can help keep your air contaminant-free. We specialize in indoor air quality solutions that will make your home environment more healthy and comfortable. The team at Hagee Plumbing is equipped to thoroughly inspect your home’s ventilation and air intake sources. 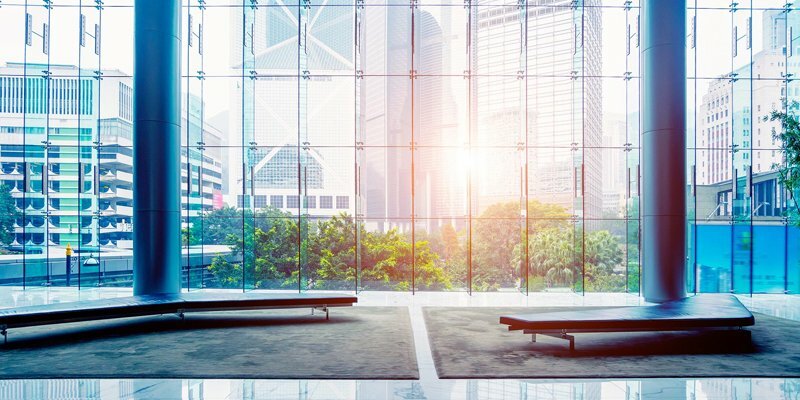 To optimize air quality, the best possible level of ventilation must be established for your home. We’ll evaluate your home’s setup and modify it as necessary to achieve optimal air flow. We’ll also check possible air pollutants within your home, such as heating systems and stoves, and make adjustment so that that they’re operating at a safe capacity. And, if necessary, we’ll add air filtration system to your home to eliminate pollutants and allergens. Hagee Plumbing is fully prepared to offer indoor air solutions for your home, no matter the size. For the best air possible, call us today and schedule an in-home assessment.